At last, the time has come again for innocent’s Big Knit that raises money for Age Concern. 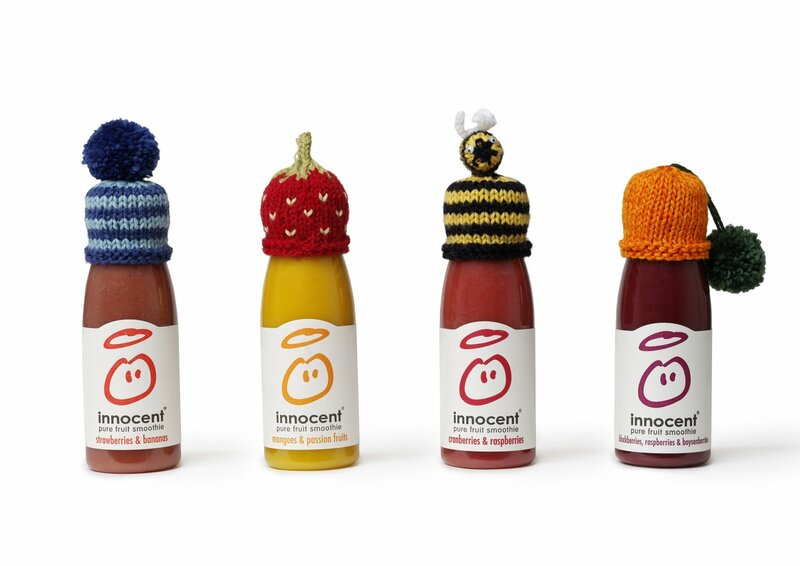 Thousands of us knitters make little hats to go on innocent smoothie bottles in Sainsburys during November. Each bottle raises 50p and they need more than 400,000 of the little beauties. I am lucky enough to be helping innocent with some patterns so keep an eye on their website or find me on Ravelry (jzblue).